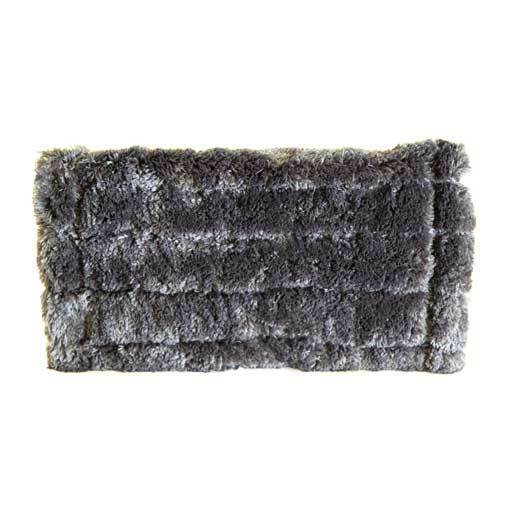 Complete your indoor cleaning setup with these wonderfully designed microfiber cleaning pads. These pads provide a cleaning power like no other. The microfiber material catches dirt to lift it away, without the tough scratches on the glass. Your clients will love the results. These pads are easy to clean and overall great to work with. Buy One Get One Free through May 31, 2018!